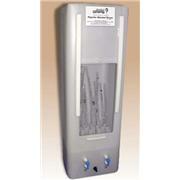 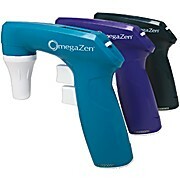 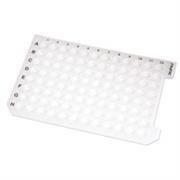 …They make screening of many samples quick and easy. 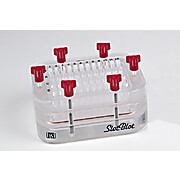 PR 648 Slot Blot Filtration Manifolds are designed for reproducibility. 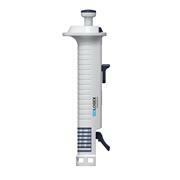 Large screws and rim design produce well-defined slots and prevent sample leakage between wells. 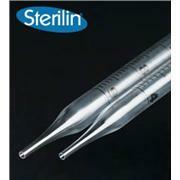 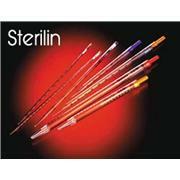 Up to 1 ml can be filtered onto the 6.0 × 0.8 mm slot area. 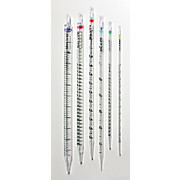 …TA, Buffer pH 7.0, Buffer pH 8.2, MA919B/1 pH Electrode, MA831R Temperature probe, MA9011 Refilling Electolyte Solution 3.5M KCl, for pH electrodes 230 mL bottle, small stir bar, 2 x 50 mL beakers, 2000 µL pipette, test tube set, O-ring, 1 mL syringe, power cable and instruction manual. 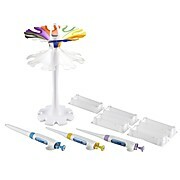 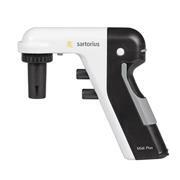 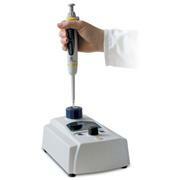 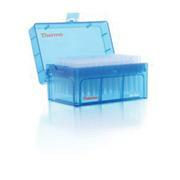 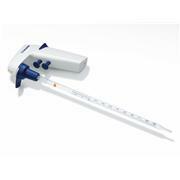 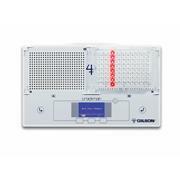 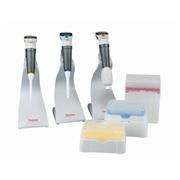 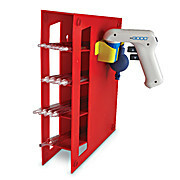 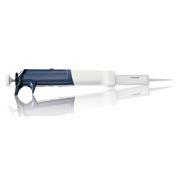 …Select the right Eppendorf Maxitip which meets your needs. 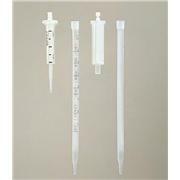 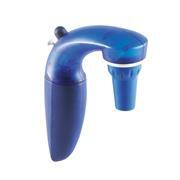 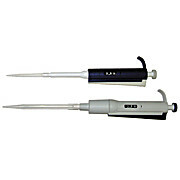 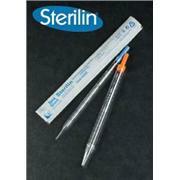 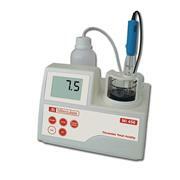 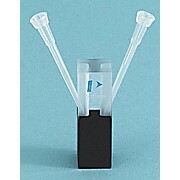 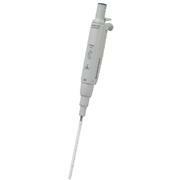 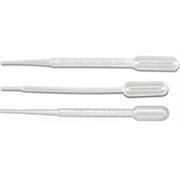 The Eppendorf Maxitip P is designed for aspirating 1 mL to 10 mL, for example from beakers. 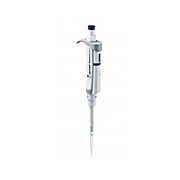 The Eppendorf Maxitip S for 2.5 mL to 10 mL forms a system with the Maxitip and is used for aspirating liquid from tall, narrow-necked vessels.